15 years and the fight continues! 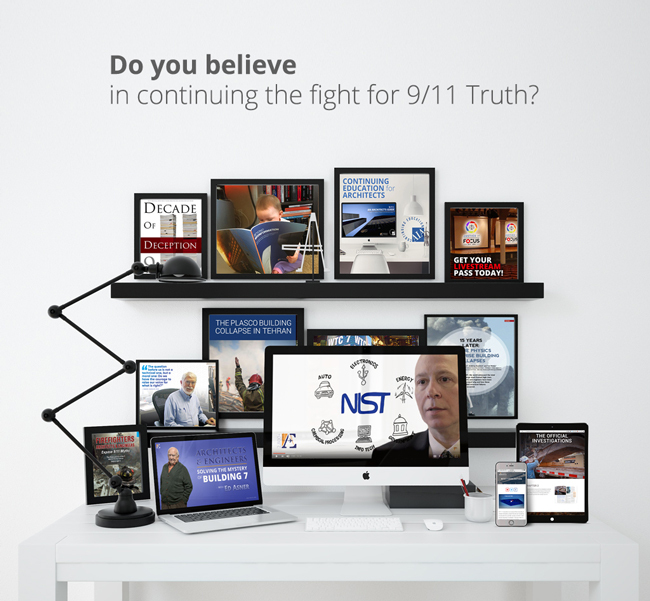 If you do, then we at Architects & Engineers for 9/11 Truth are counting on you to stand with us in that fight. The next two-week period is our “2017 Membership Drive,” the time of year when we ask you to invest the smallest amount of your hard-earned money so that together we can keep fighting on. We have big plans in store for this year. Most notably, we’ll be working with Dr. Leroy Hulsey at the University of Alaska Fairbanks on releasing and disseminating the final report of his WTC 7 computer modeling study. We’ll then use the results to legally require NIST to correct its fraudulent WTC 7 report. But we can only keep doing this work if enough of you are supporting us. A tiny investment on your part is all it takes to keep the fight for truth alive. "As a token of our immense gratitude, we’re offering you the brand new DVD of Stand for the Truth: A Government Researcher Speaks Out when you join at our most popular level of $7.50 a month or higher. If you haven’t seen it yet, Stand for the Truth is a deeply moving interview with a former employee of NIST, the U.S. agency most responsible for covering up the truth about the World Trade Center’s destruction. In half an hour of soul-searching, incisive commentary, Peter Ketcham lays bare the obvious falsity of NIST’s reports, while poignantly shedding light on the human element of the fraud perpetrated by NIST investigators. Also in this DVD is the one-hour version of our signature documentary, 9/11: Explosive Evidence — Experts Speak Out. Together, these two films are a powerful red pill that is likely to sway even your most hard-to-reach friends and family. 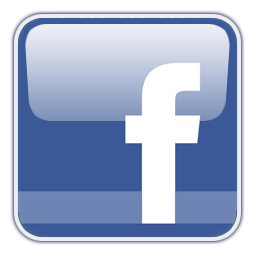 For those of you who are already members (thanks for your steadfast support! 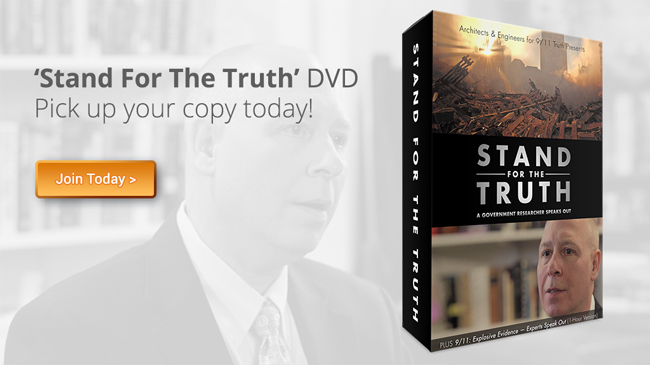 ), the Stand for the Truth DVD will be available after the membership drive at an exclusive 50% discount. If you’ve devoted time and energy to exposing the truth about 9/11, it’s probably because you know it has the unique potential to transform the world we live in. 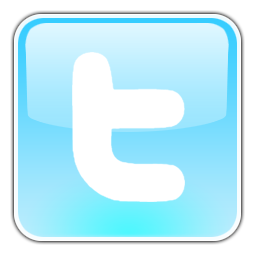 As a small organization dedicated to bringing about that transformation, we are 100% dependent on your donations. Please continue to stand with us and start or renew your membership today. Existing members: If you are unsure whether your donations are still processing (due to an expired credit card or other issues), please email us now at membership@AE911Truth.org and we’ll update you on your current membership status.